The ecclesiastical law of cleric chaplain shirt is replaced with a white uniform shirt with rank, but in practice, many have unlawfully retained their former daily dress. 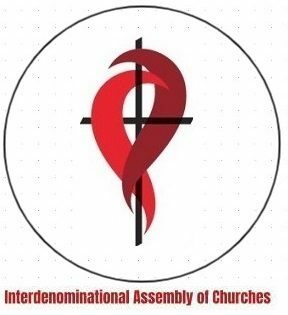 Code apply only for our Episcopal members for our Congregationalist members, it’s optional. A very simple form of dress is given to Chaplains for common, daily use in non-formal occasions, and it consists principally of the plain black pants and white clergy shirt with a tab. This dress is commonly used for daily business in places. This form of dress makes up the habit of the secular clergy, at all ranks, according to the universal law and custom. It is not a formal dress, but quotidian. The following particular law is in force for all secular clergy: “In liturgical rites, clerics shall wear the vesture prescribed in this bylaws. Inside liturgical functions, a black suit and tab collar are the usual attire for ministers. This establishes what is given in the universal law as an obligation. Transitional Lay Ministers dress as ministers, above. Permanent Lay Ministers likewise dress as ministers whenever they use ecclesiastical dress. The Canon law does not oblige them to wear clerical dress as other clerics if they are part of a congregation. Seminarians dress as Ministers, above, whenever they use ecclesiastical dress, which will be determined by their seminary. There is nothing about admission to candidacy for Orders into the ministries that change the status of seminarians in this regard according to the law.